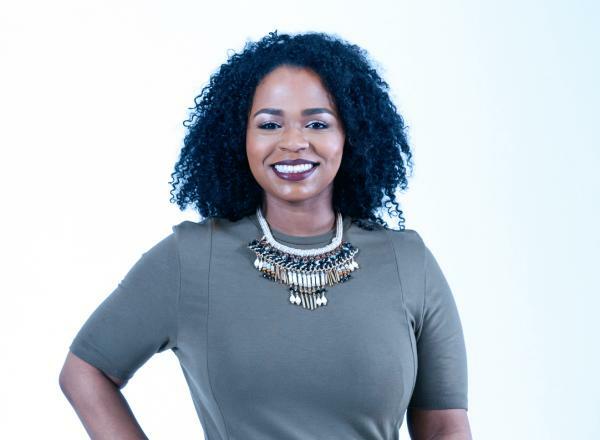 The African-American Resource Center invites you to meet Crissle West, co-host of the hit comedy "The Read," a weekly podcast that covers the latest in entertainment news. For mature audiences only! "The Read" has amassed over 150,000 subscribers in two years. West will share insights about creating a podcast entrepreneurship and give tips on how to develop a social-media following. Raised in Oklahoma, West attended Booker T. Washington High School before moving to New York City in 2012. Her works have been published in Essence magazine, and she has appeared on MTV2’s "Uncommon Sense," MTV News’ "Decoded" and Comedy Central’s Emmy-nominated "Drunk History." Sponsored by the African-American Resource Center and Tulsa Library Trust.